Timi Dakolo is naturally known for his good vocals. His vocal is not one of those commercial-packaged vocals. This guy has the vocal for not only studio deliveries - but also for Live music performances. Let dive into some facts about Iyawo Mi by Timi Dakolo. Nigerian love and emotional songs, then I strongly recommend "Iyawo Mi" by Timi Dakolo. "Iyawo Mi" (Yoruba language) - My Wife (English) is a song by Timi Dakolo. This song is not particularly new. But its just one of those evergreen songs - You know those type of songs that you just love to listen to, over-and-over. How many youtube views does "Iyawo Mi" by Timi Dakolo has – 2018! As of 09/08/2016, "Iyawo Mi" by Timi Dakolo has? has 514,203 youtube views. However, fast-forward now to 2018 october - 10/11/2018, it will shock you that the views on this music video has increased to 1,504,114 views. While that figure may not be considered a high view rate - especially when compared to songs like Psquare, Davido, Wizkid or Run Town, you will agree with me that the views on Timi's Iyawo Mi has doubled. How many comments does the music video of has on Youtube? 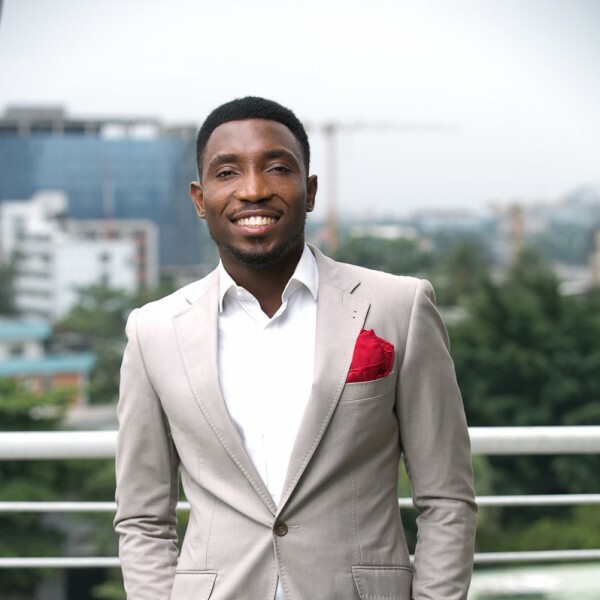 "Timi Dakolo's Simple But Powerful Motivational Words From Timi Dakolo Today" – Highly Motivation Words from Timi. Timi Dakolo is the Songwriters of this evergreen Love songs Published by: @goodmusicAF. Lyrics credit to freeNaijaLyrics. Below are some of the comments from people to the music video. "Awww I just heard this song for the first time in the movie "Dorobucci Love" and I fell in love with it, I had to search it!" "Apart from the fact that this song is a win win anytime the fact being that people will always get married,this guy has a golden voice that is unique.So what I am saying in essensce is that he has both,the lovely song and the voice to render it.Therefore Timi Dakolo you have five star from me.My candid advice for you is to keep the fire burning,it is easy to set a standard,to keep the standard is always the herculian task so please keep working hard to maintain the Iyawo Mi standard because what somebody"
"loving dis song....d voice bought Me here"